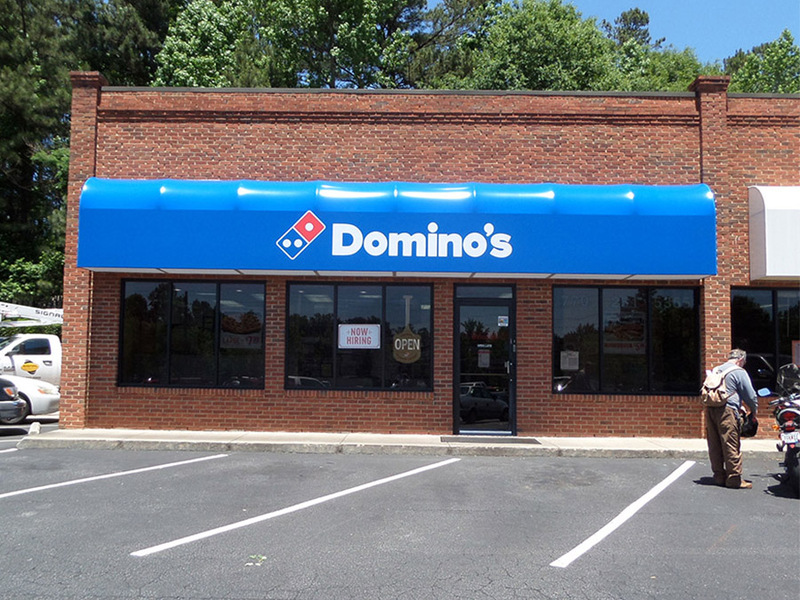 Whether opening a new business or updating your company’s exterior looks, awnings, also referred to as canopies, are a cost-effective way to gain exposure for your business. Awnings are used by various types of businesses, from large chain stores to smaller local businesses, for weather protection, identity, and decoration. 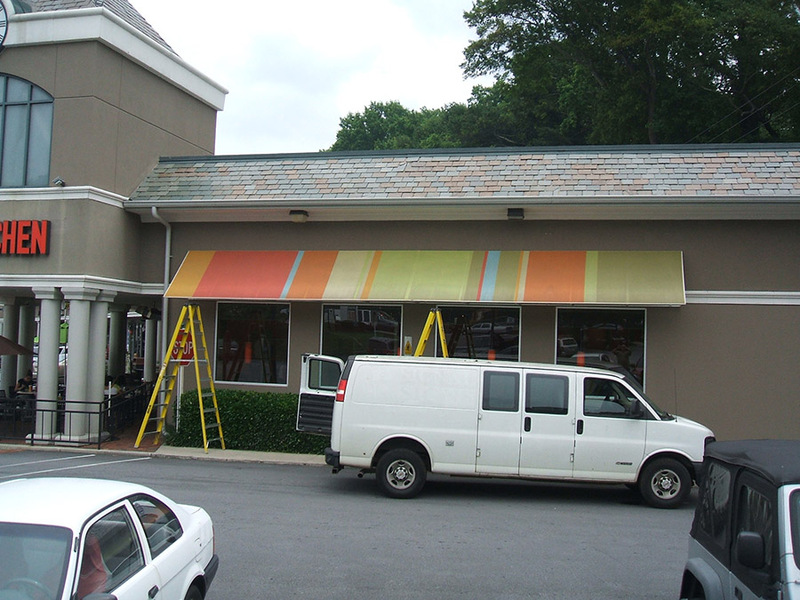 The right awning can make a difference as to how your business looks and how people view it. 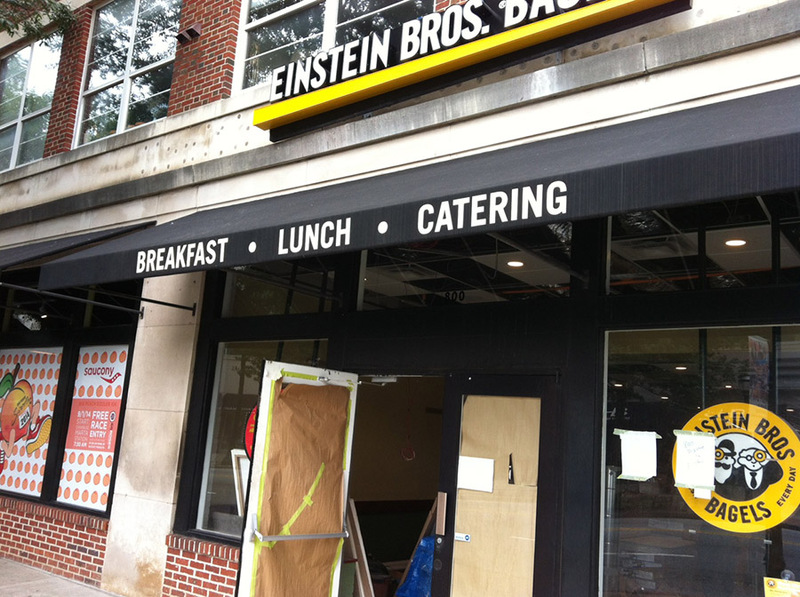 Our awnings come in many shapes and sizes and can be customized to meet your business needs. As part of our service, we also acquire the permits needed and install your awning in a timely manner. Maintaining a professional image is important in business. Let our highly trained staff design and install the perfect awning for you!